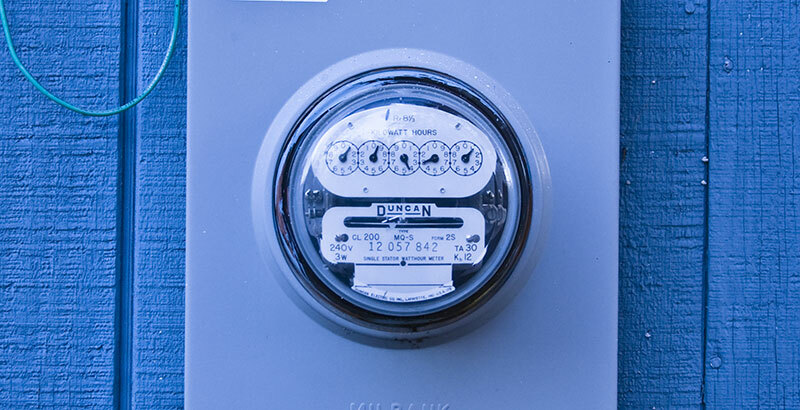 Meter boxes monitor the electricity used by your home. When a meter box malfunctions, it can provide inaccurate information regarding your energy usage. This can affect your bill and perceived electrical output. Quality Electric offers meter repairs to homes that are experiencing this issue. Meter box repairs are a more economical solution to meter box replacement and are a service with which we have much experience.